This peach face mask is suitable for combination or sensitive skin and provides a youthful glow. Peaches are among my favorite fruits to eat because of their sweet juicy taste and lovely smell. They are also a great source of vitamins and minerals with important therapeutic properties and they can moisturize the body (87% of peaches content is water). Sour cream, our other ingredient, contains lactic acid, which helps the skin retain moisture. 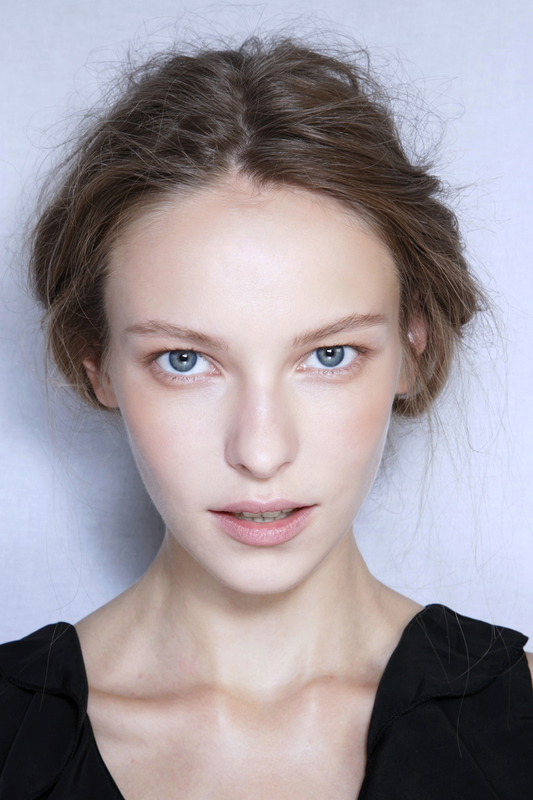 This skin-enhancing ingredient can be also a natural scrub and it boosts the production of collagen. There are a lot of beauty and skincare products on the market which contain lactic acid (moisturizers, shampoos and soaps). However you can also get the benefits of this ingredient by using it to prepare your own home made treatments. Therefore, this particular home made face mask is suitable for people with combination or sensitive skin. It is great because it has some good anti-aging properties. So if you are looking for a youthful glow then this mask made with peaches and sour cream would be a good choice. Peaches are high in vitamins C and pro-vitamin A, B3, B5 and E.
They also contain iron, magnesium, phosphorus, zinc, iodine, potassium and selenium. 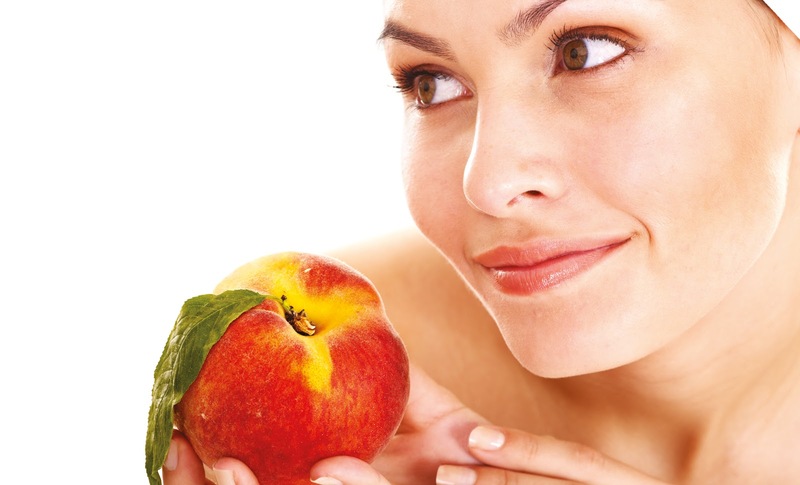 Due to its antioxidant properties, peaches can help you delay the aging process and keep your skin’s youthful glow. This mask can also be effective for sensitive skin as the ingredients contained do not irritate the skin.